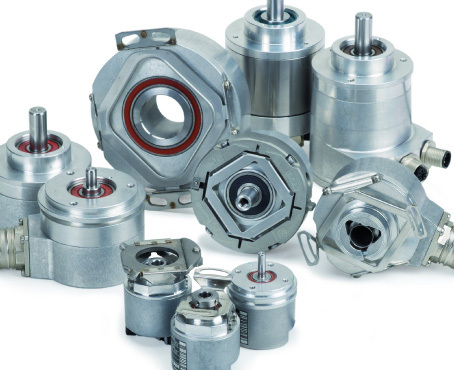 At Encoders UK we can offer all kinds of motor encoders and we specialise in motor encoder repairs and servicing. 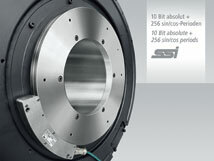 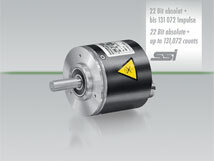 Incremental and commutation motor encoders are supplied from stock – Siemens, FANUC and RENCO, Heidenhain, SUMTAK, Nemicon etc. 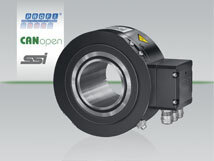 Heidenhain EnDat motor encoders are available from stock ROQ, ROC, ERN – set up facility for encoders to windings for correct running. 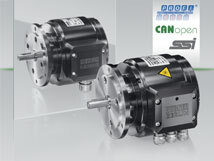 Latest EnDat software on site service available for setting motors or testing outputs from motors in situ. 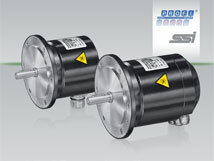 Service exchange FANUC motor encoders from stock or full rebuild at fraction of price in comparison to new unit. 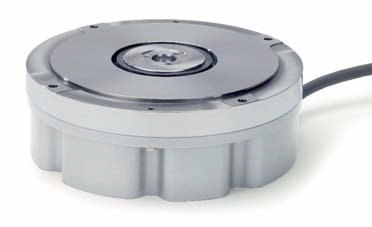 We have many years experience with Stepper Motor Encoders, DC Motor Encoders, Robot Motor Encoders and Gear Motor Encoders to name a few. 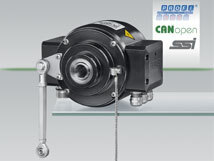 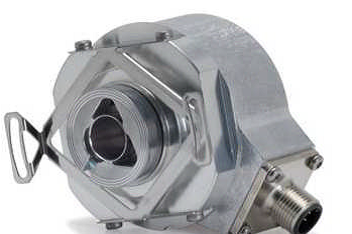 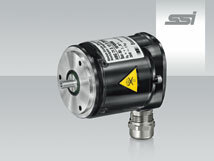 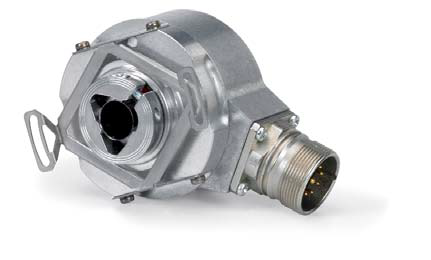 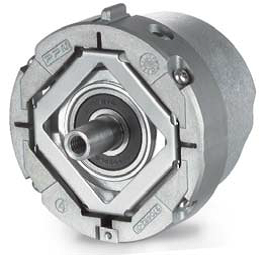 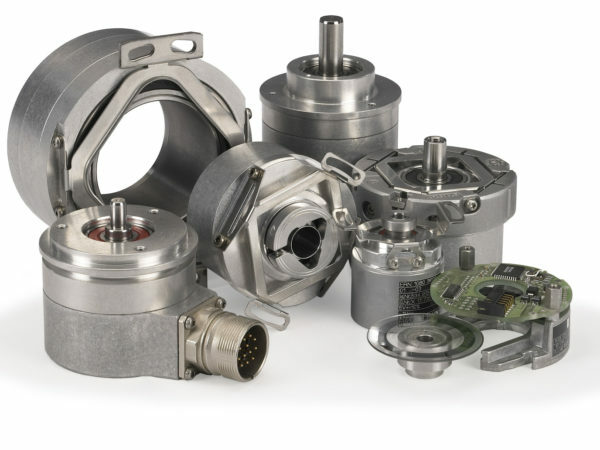 Can’t find the Motor Encoder you’re looking for?